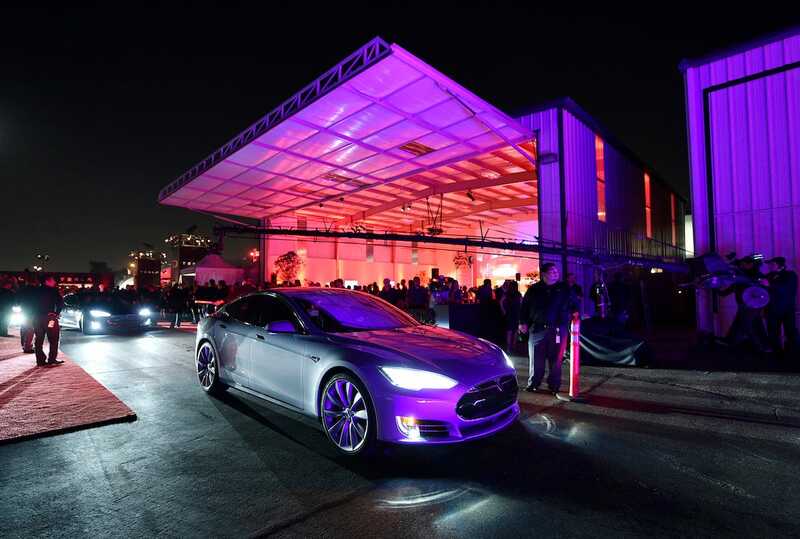 At the unveiling of the Tesla D last month, CEO Elon Musk touted the “insane” acceleration of the new Model S P85D high-performance sedan. It can do 0-60 in 3.2 seconds, and for Musk, that puts the car in the same league as its inspiration, the legendary McLaren F1 supercar. You might of course notice a slight difference between the F1 and the P85D. Supercars are supposed to look a bit crazy. The Model S P85D, by contrast, looks exactly like a regular old Model S, except of course that it has almost 700 hp and two electric motors. It’s not really going to turn heads at the valet stand. But then again, it’s what’s under the hood (so to speak) that counts. When the F1 was introduced in the 1990’s, it blew the automotive world away with its 0-60 performance (3.2 seconds, just like the P85D). Unlike Tesla, which derived its 691 hp from a pair of electric motors that are each about as large as a suitcase, the F1 needed a 6.1-liter V12 engine making 627 hp. 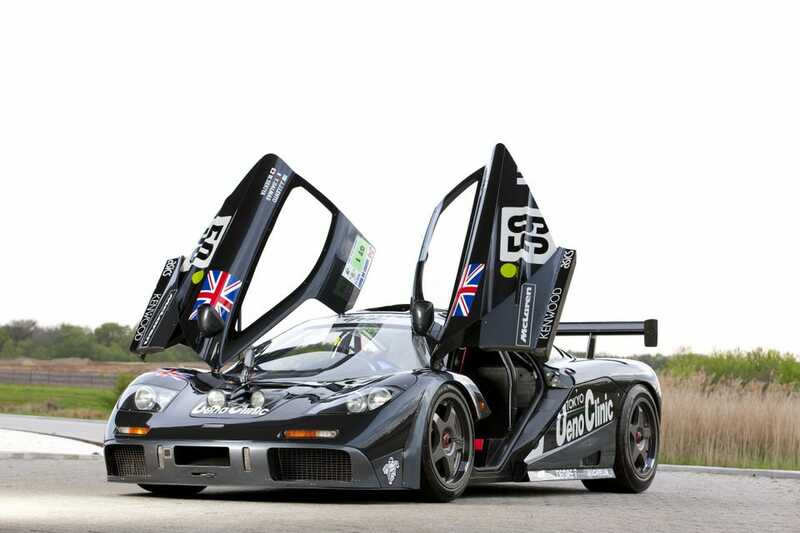 Effectively, the F1 was a supercar built around a giant powerplant. The Model S P85D, on the other hand, is a rather sleek and stately 4-door with comfortable seating for the entire family — a supercar that hides its true nature.